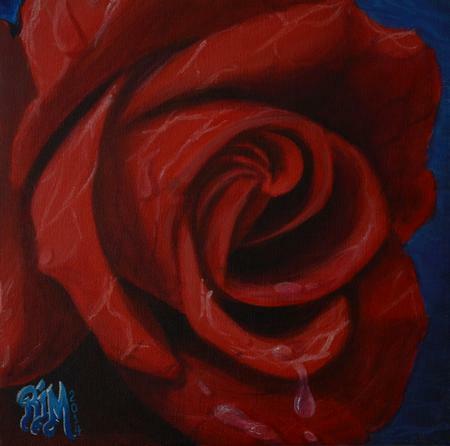 Acrylic Painting of a red rose underwater and a few dew drops. 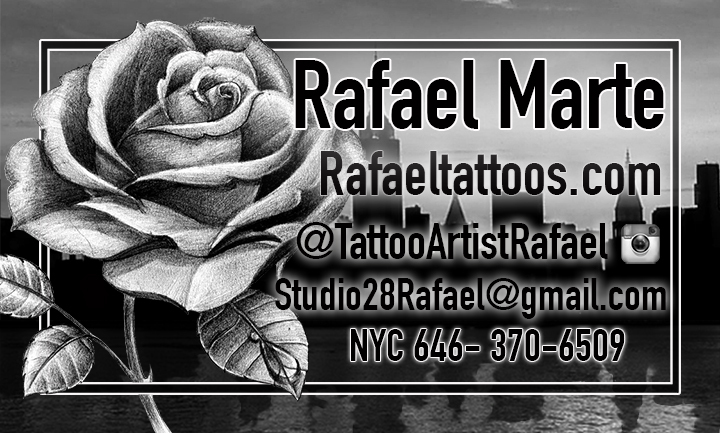 Roses are my favorite flowers to draw, paint, and sketch. I dont know specifically why, but i find pleasure in illustrating the wraping spirals of soft petals and adding a sharp contrast of a wet water drop to shapren up interest.